Dexpramipexole, a candidate drug for amyotrophic lateral sclerosis, seems to have aced its Phase 2 test. In today’s Nature Medicine online, Knopp Biosciences of Pittsburgh, Pennsylvania, and the Northeast Amyotrophic Lateral Sclerosis (NEALS) Consortium (see ARF news series) report that not only was the drug safe and tolerable, but it also showed a hint of efficacy. People on the highest doses of the drug (300 milligrams per day), compared to those on lower doses or placebo, showed a slowing of the normal rate of decline on the ALS Functional Rating Scale-Revised. The ALSFRS-R scores daily tasks such as dressing oneself and speaking. Mortality was also lower in the high-dose group. To our knowledge, no other drug has shown a clinically significant effect on the decline of the ALSFRS-R in a properly controlled clinical trial, and no other study has shown effects on both function and mortality, wrote the authors, led by first author Merit Cudkowicz of NEALS at Massachusetts General Hospital in Boston, and senior author Valentin Gribkoff of Knopp. This trial, conducted in two parts over 40 weeks, enrolled 102 people with ALS, of whom 71 completed the full trial. Biogen of Cambridge, Massachusetts, has since taken over dexpramipexole development and is conducting a Phase 3 trial with NEALS. Dexpramipexole is thought to modulate mitochondrial function. Cudkowicz M, Bozik ME, Ingersoll EW, Miller R, Mitsumoto H, Shefner J, Moore DJ, Schoenfeld D, Mather JL, Archibald D, Sullivan M, Amburgey C, Moritz J, Gribkoff VK. 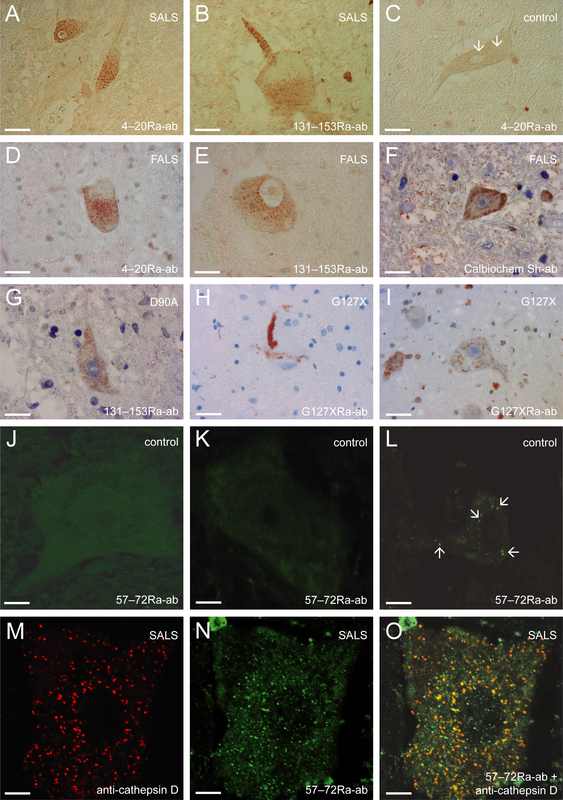 The effects of dexpramipexole (KNS-760704) in individuals with amyotrophic lateral sclerosis. Nat Med. 2011 Nov 20.